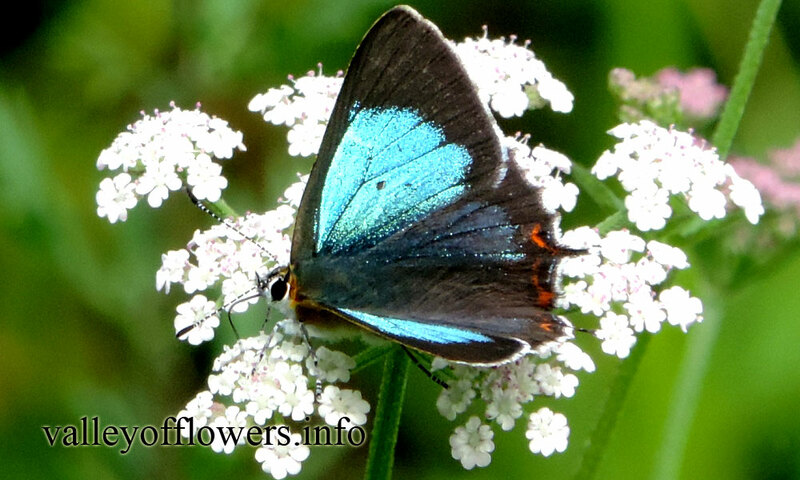 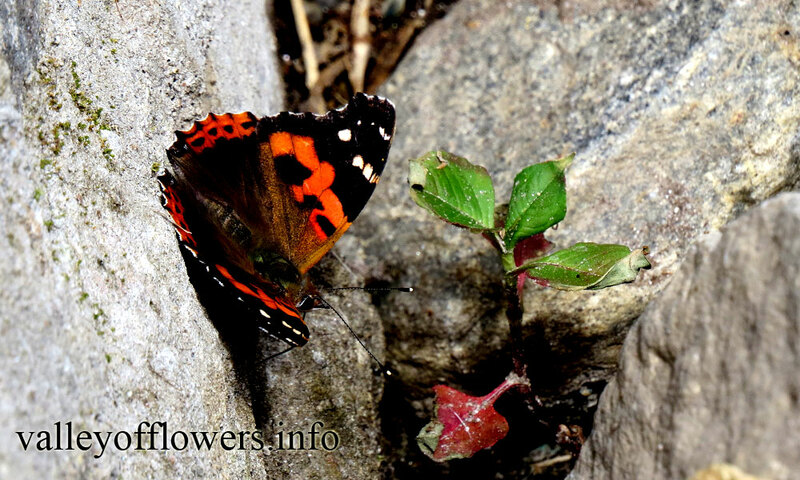 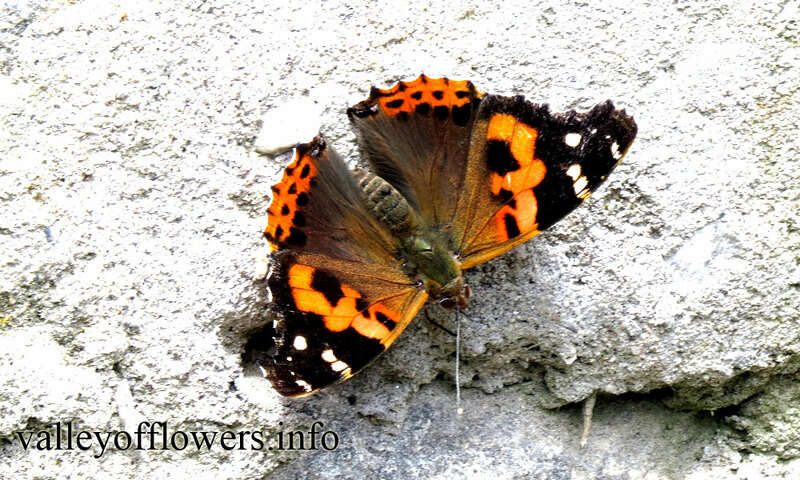 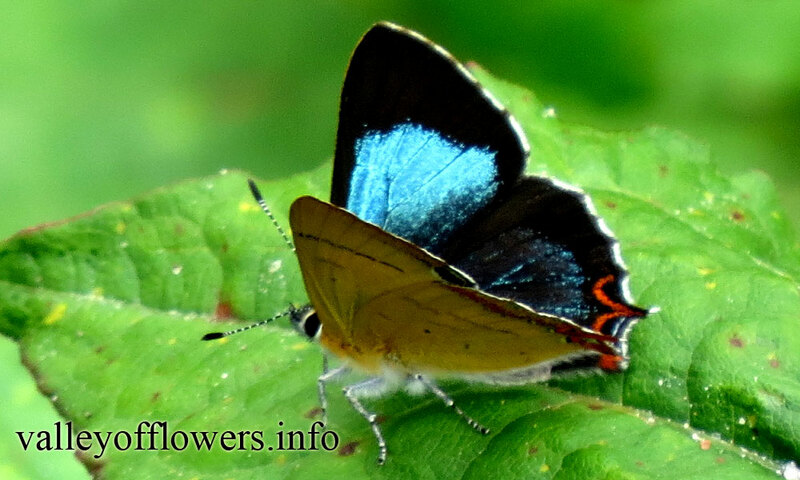 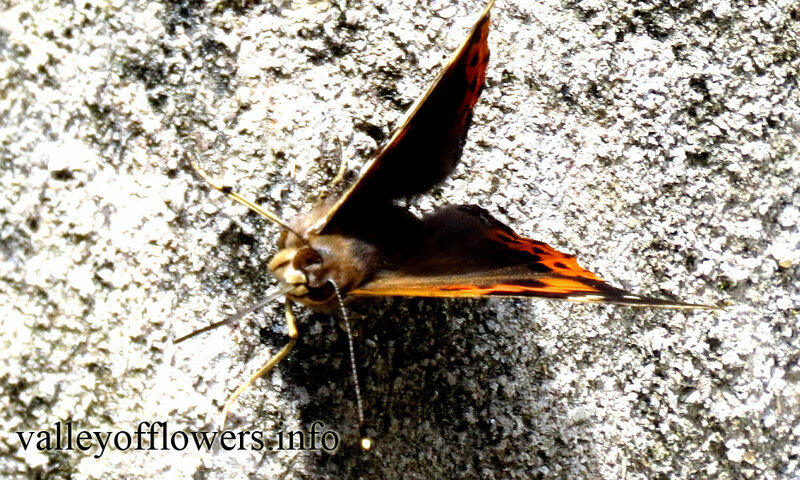 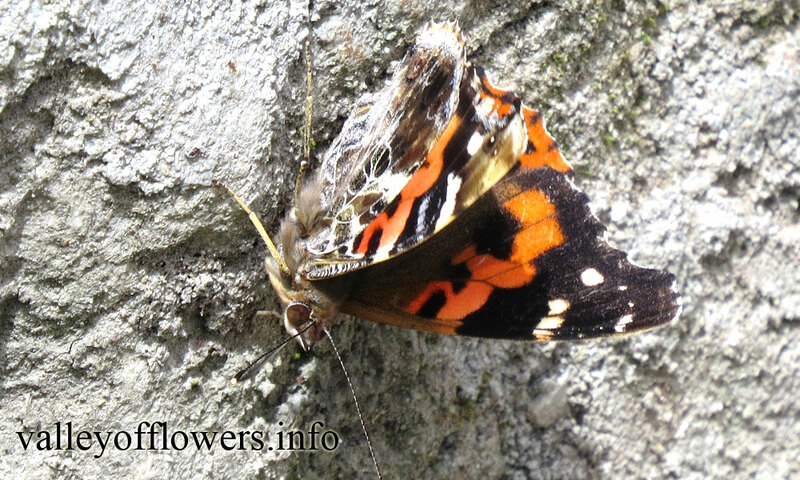 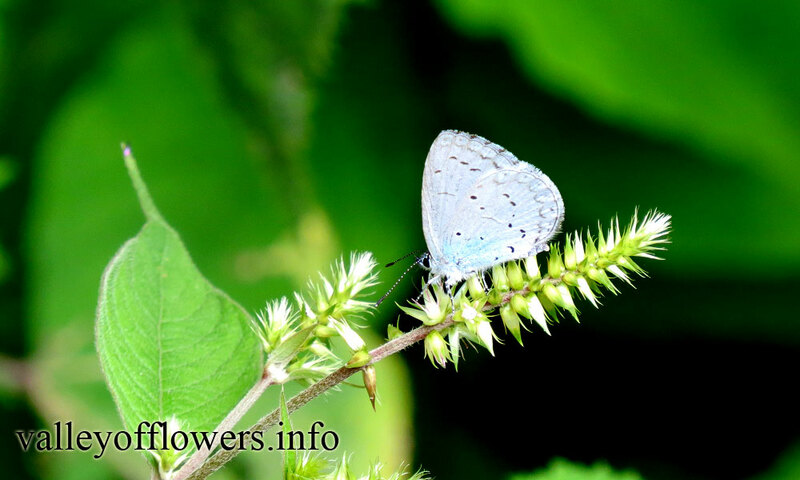 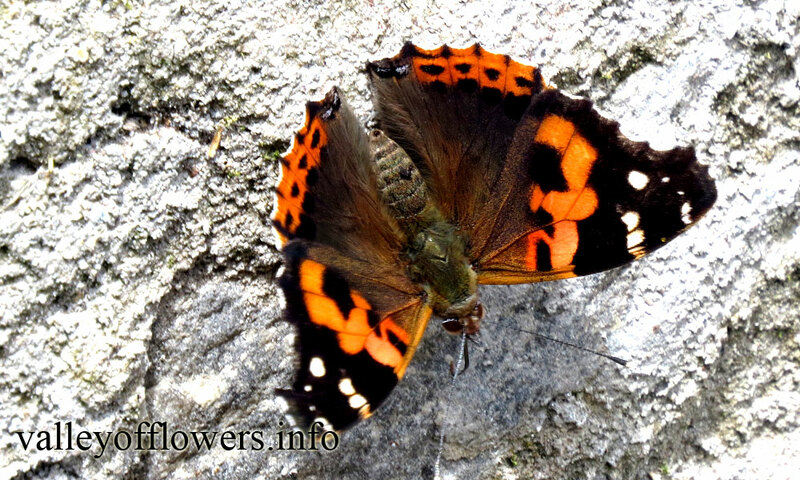 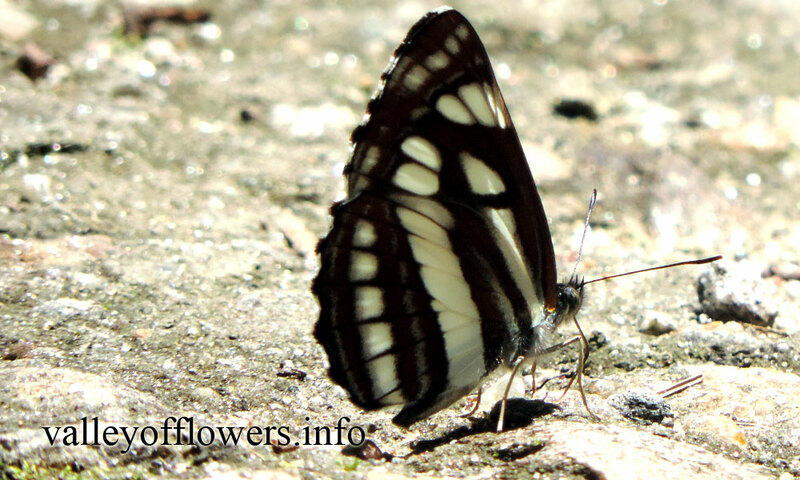 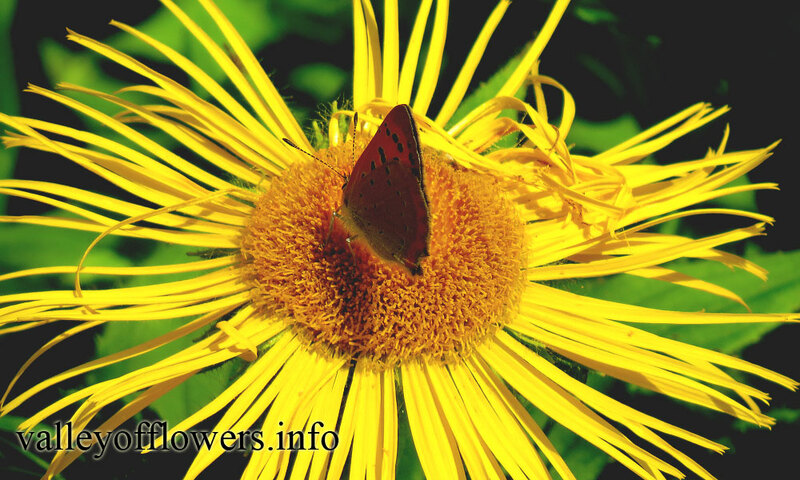 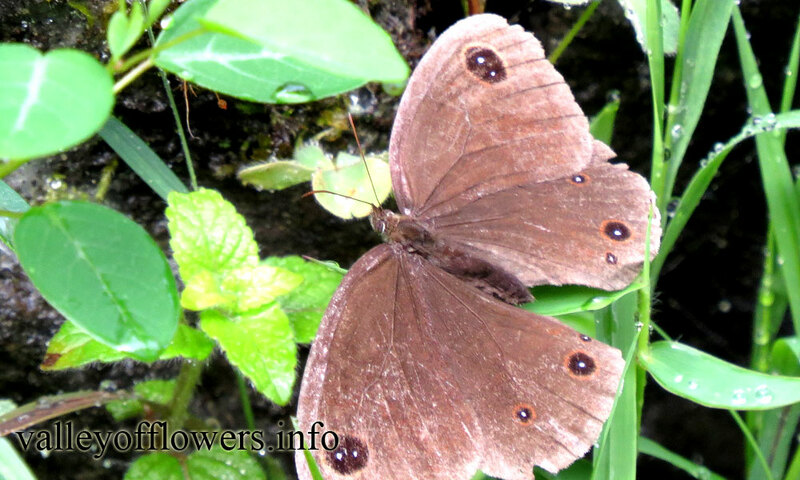 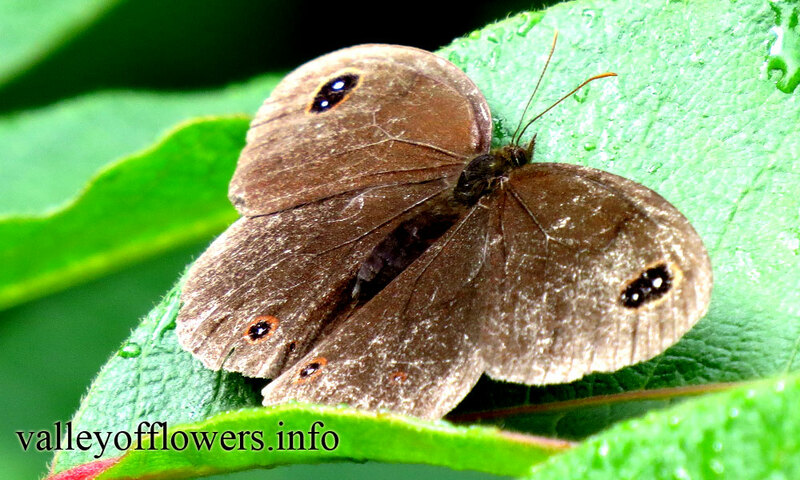 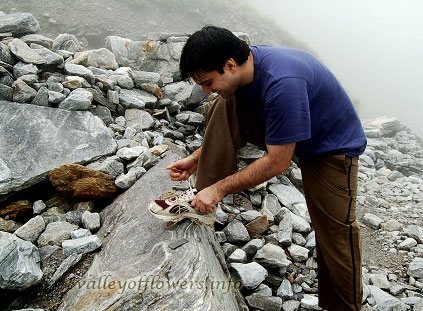 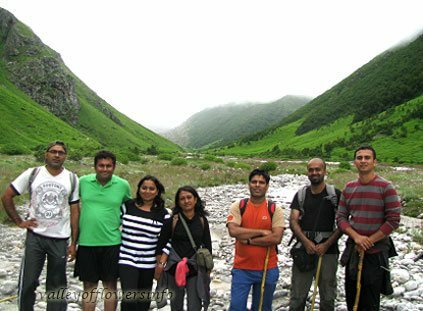 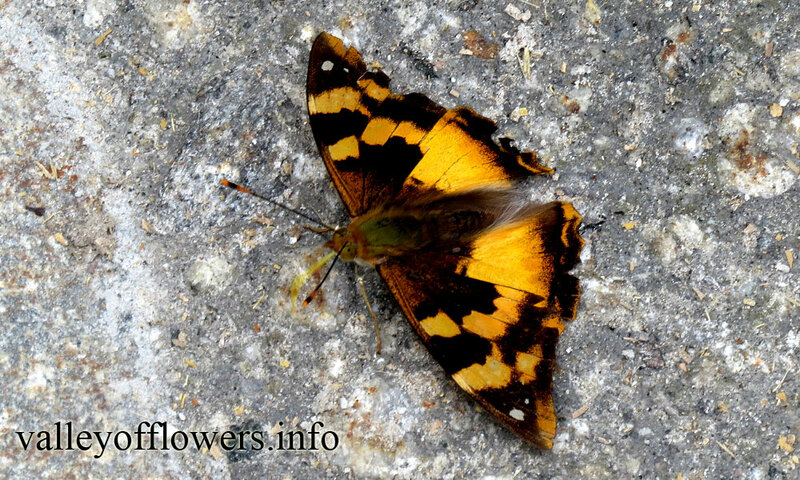 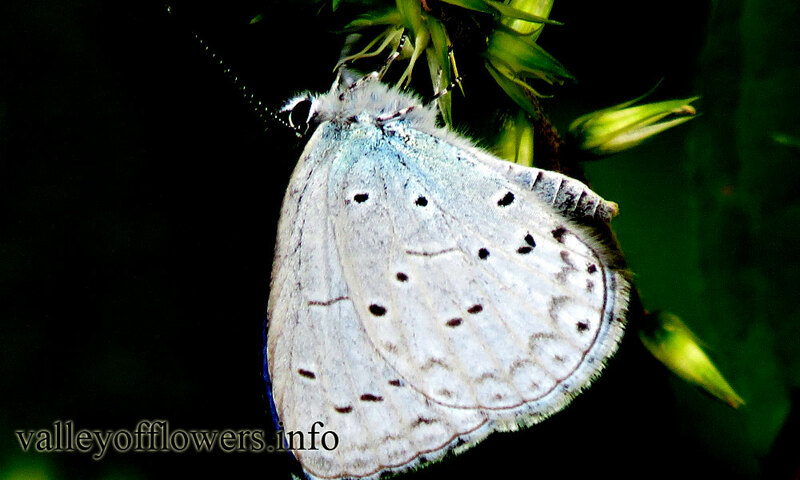 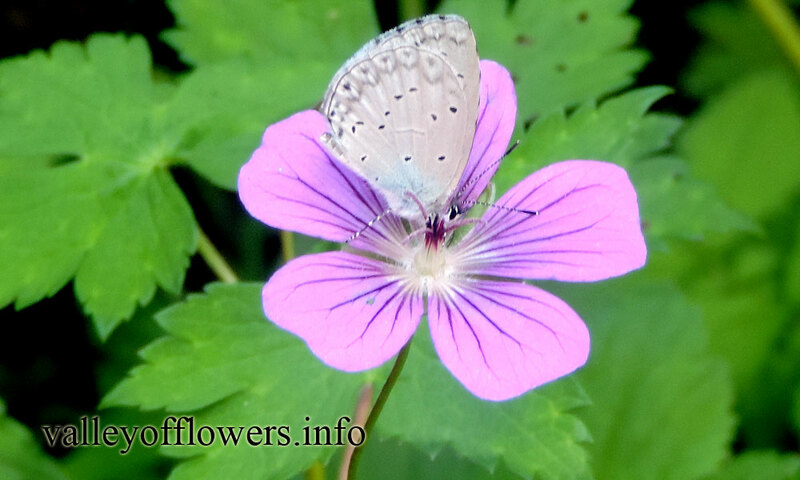 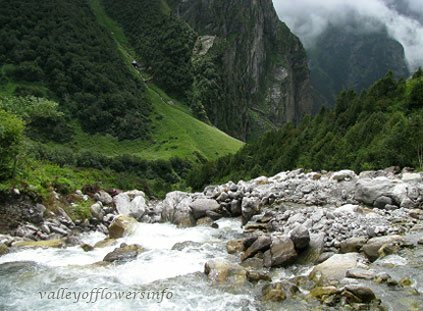 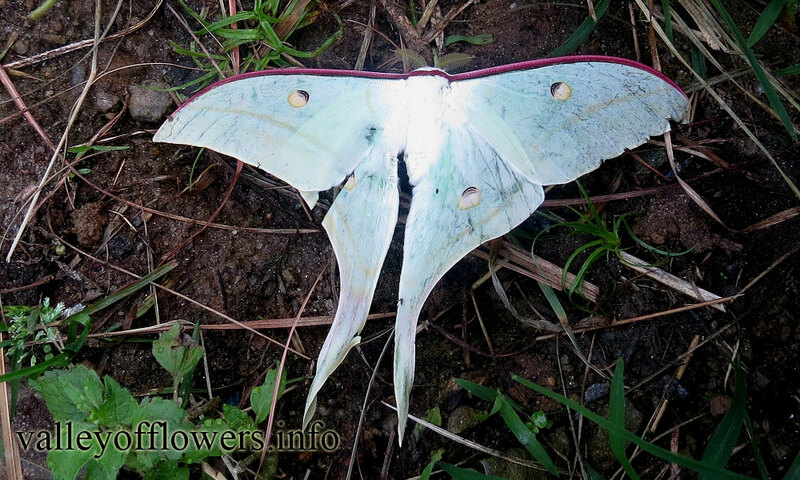 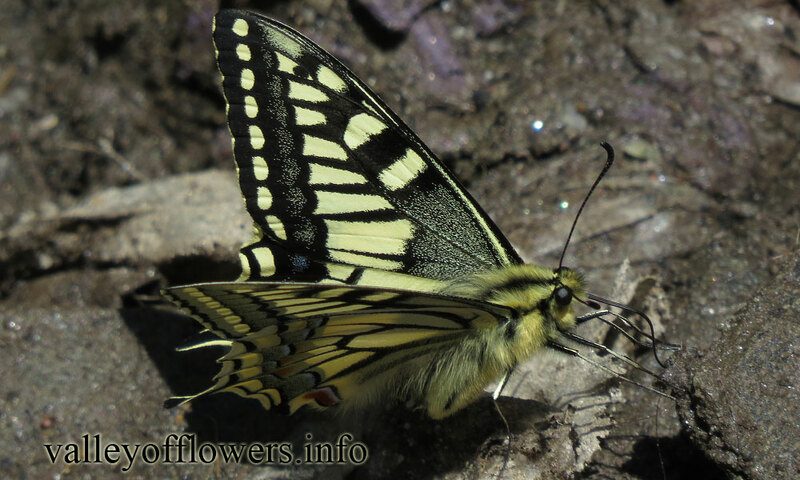 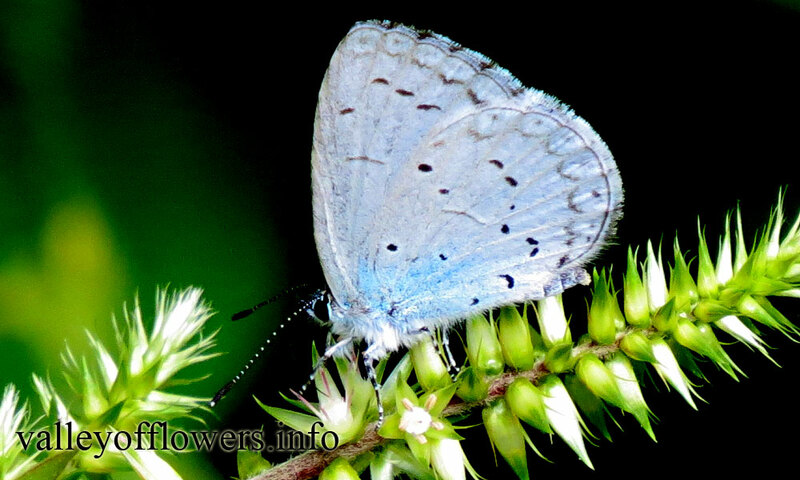 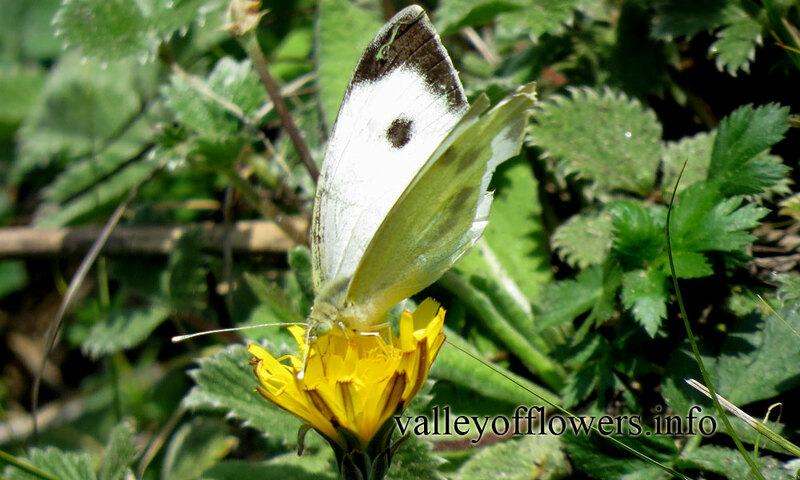 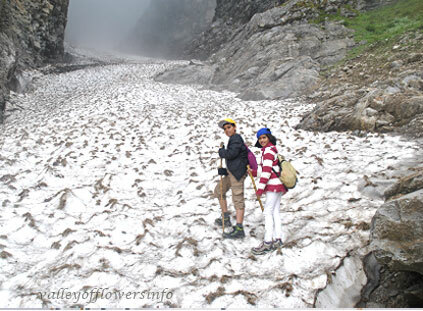 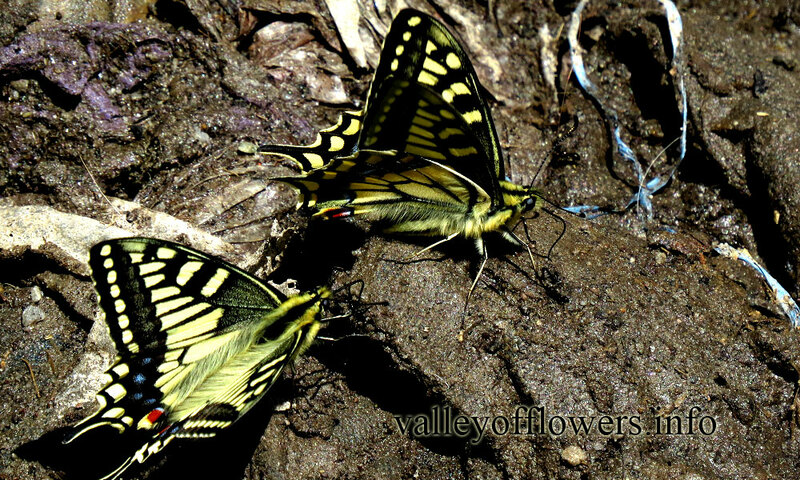 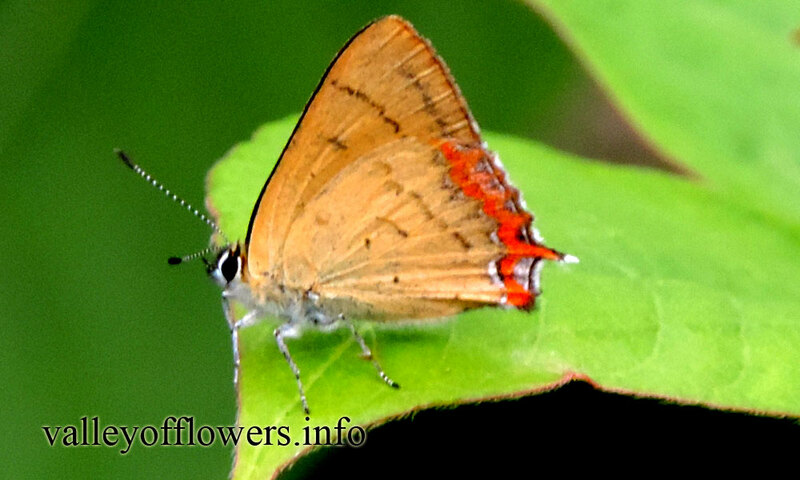 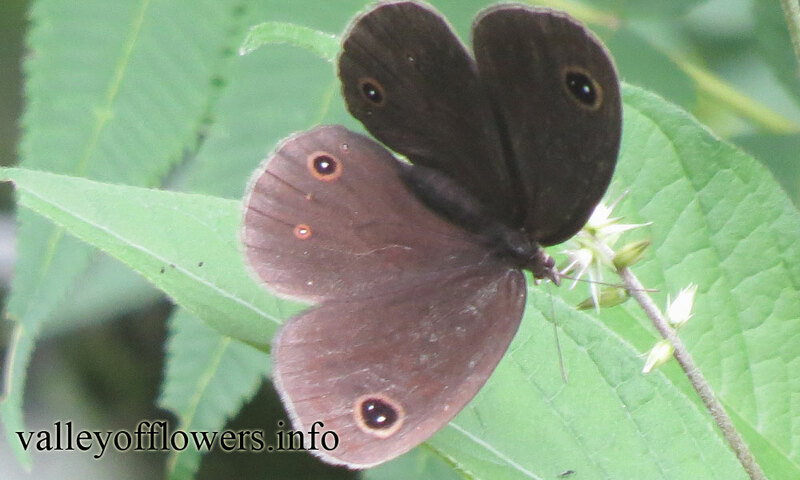 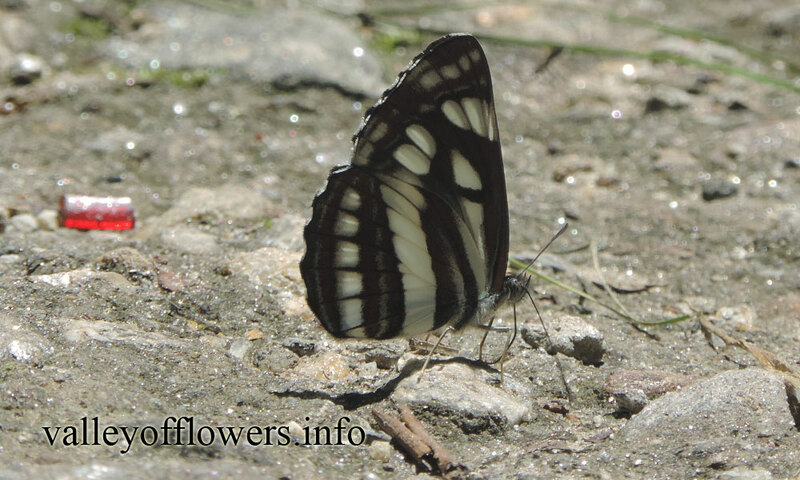 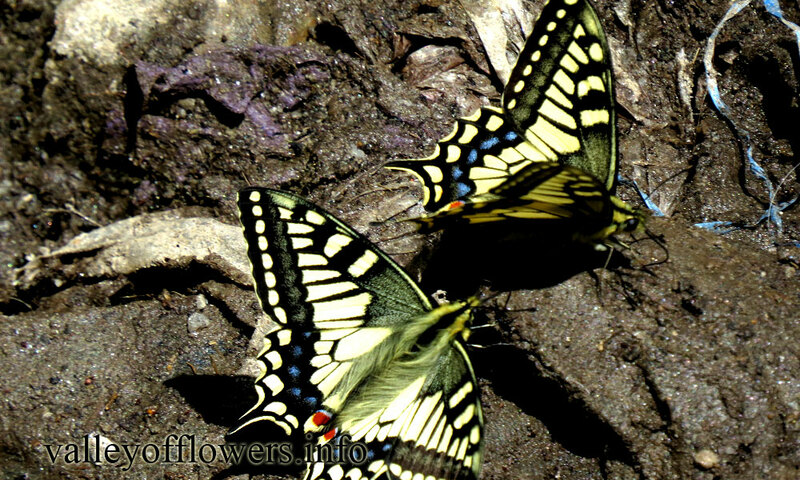 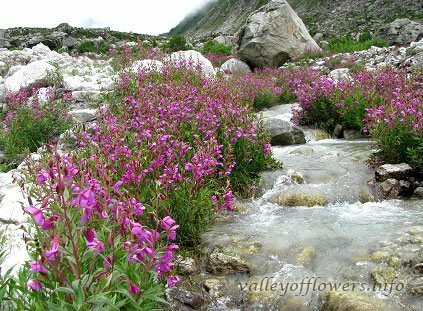 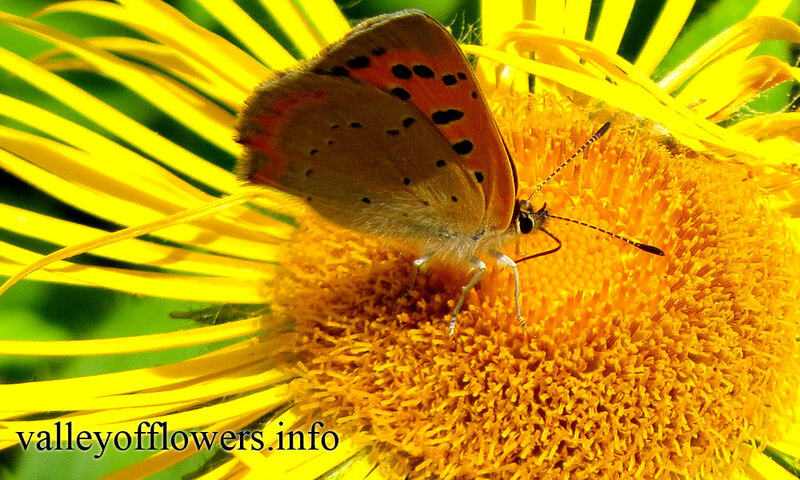 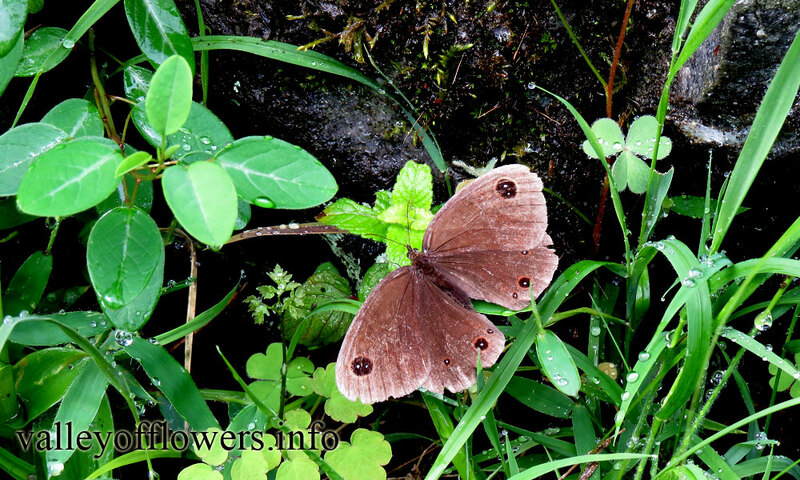 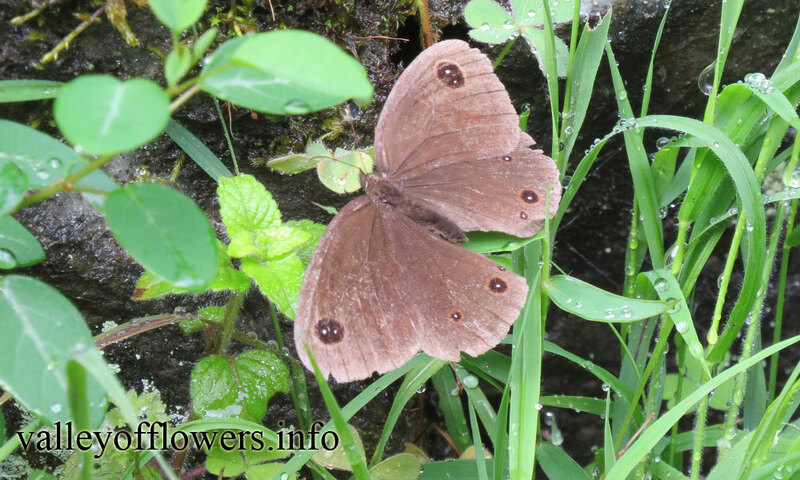 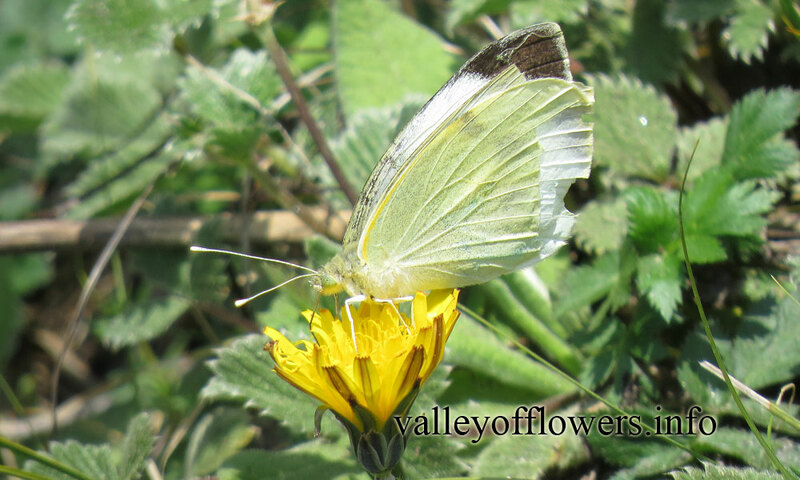 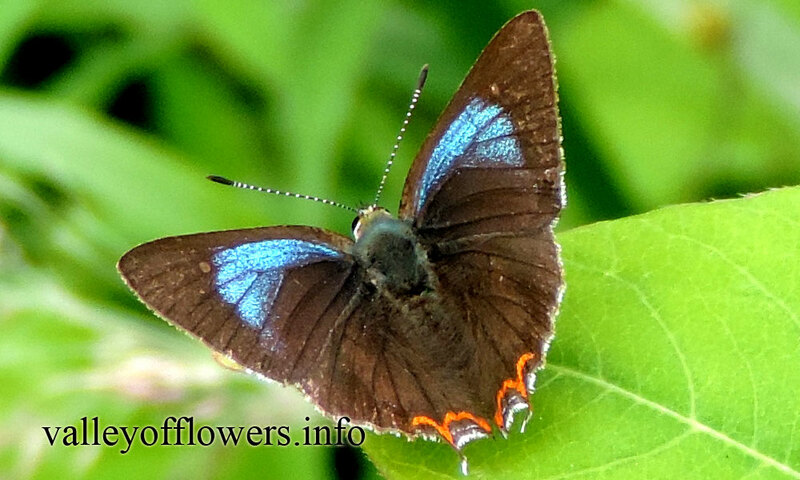 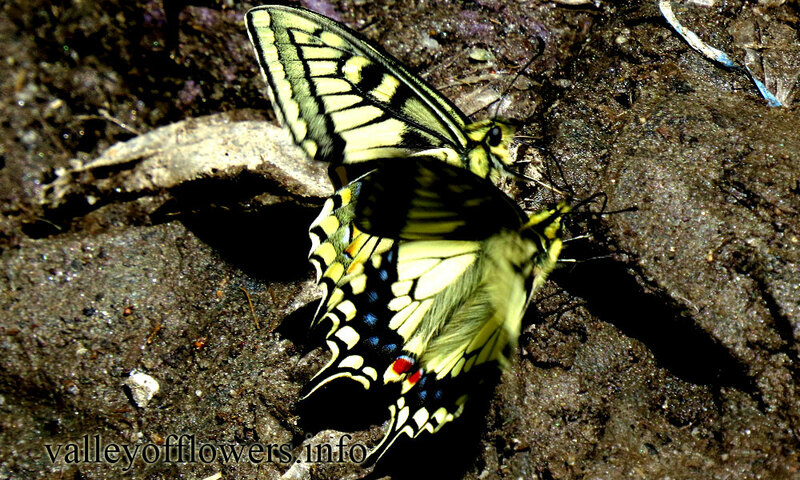 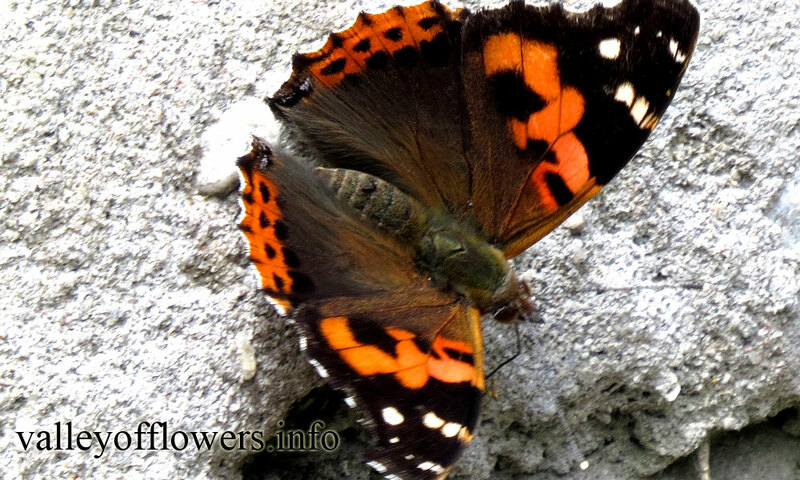 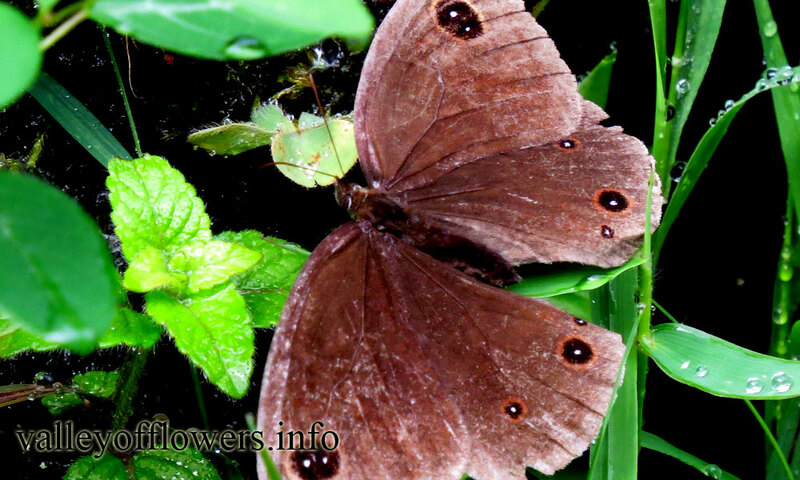 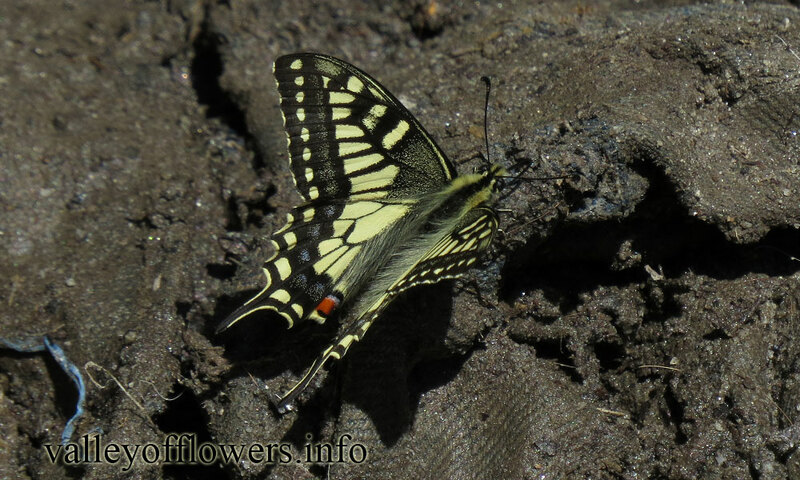 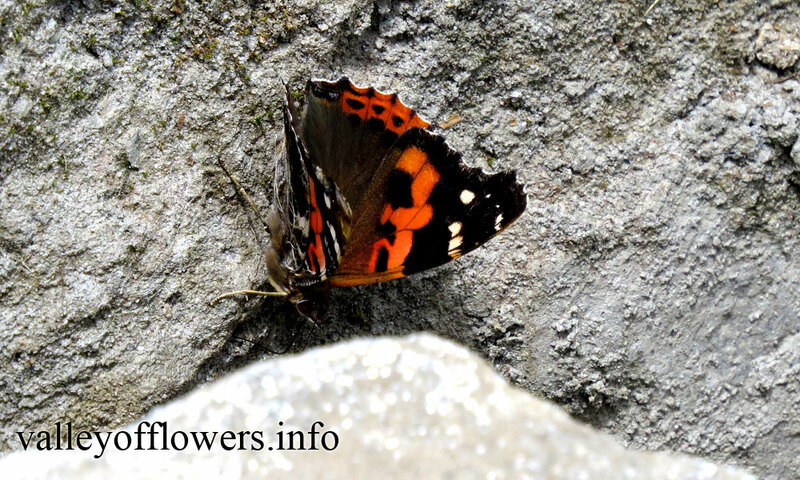 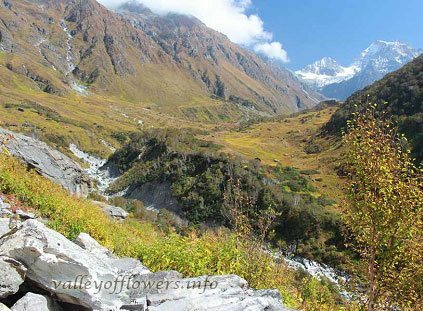 While going to Valley of Flowers you will find some beautiful butterflies with different patterns on their wings. 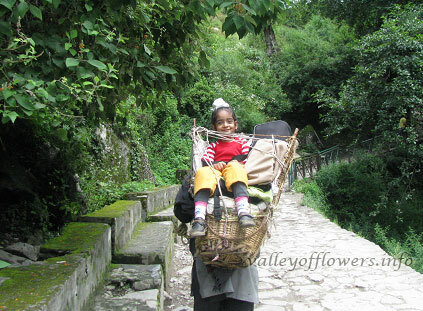 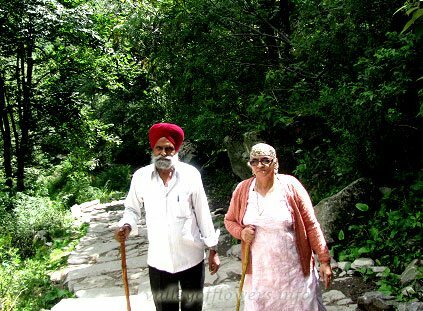 Here are some pictures that we have clicked. 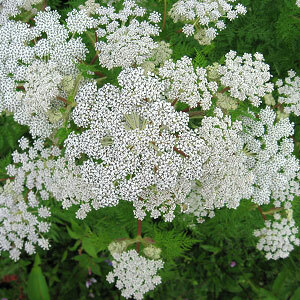 Selinum wallichianum is a perennial herb of 50 - 150 cm height. 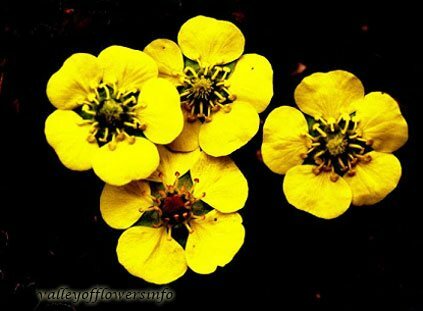 Stems are hollow. 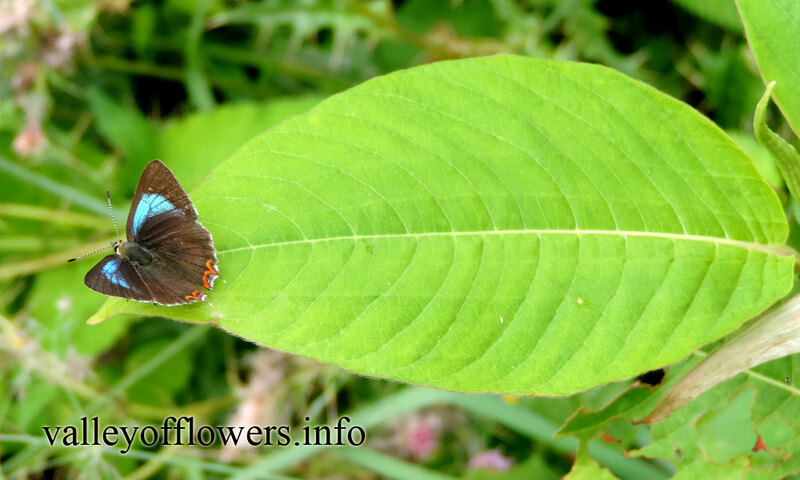 Leaves are pinnate with much divided lobes. 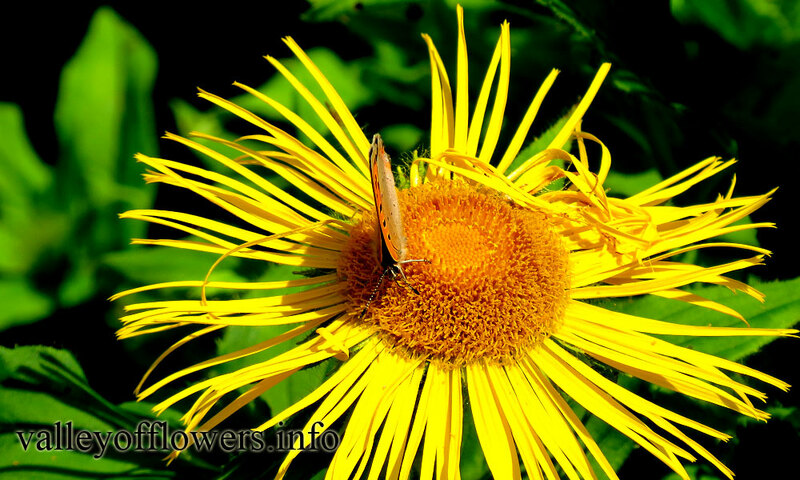 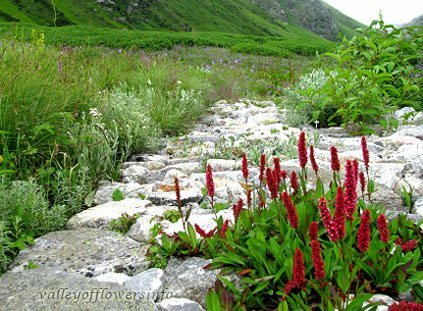 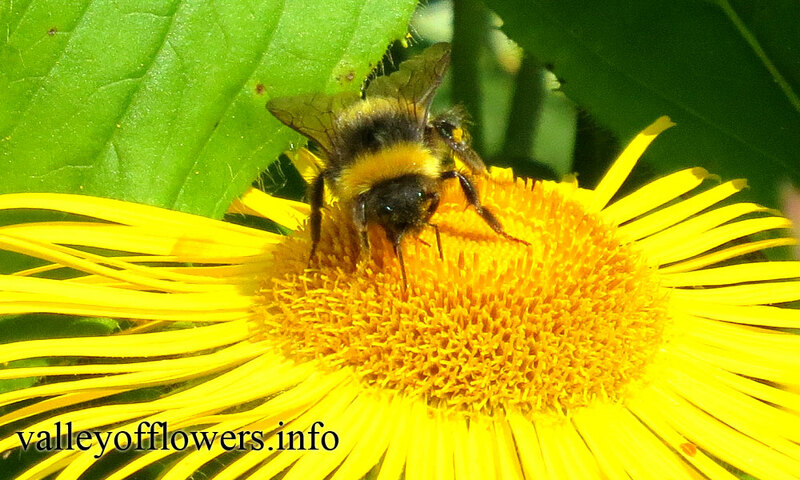 Flowers are white in color, small, densely clustered in compound umbels. 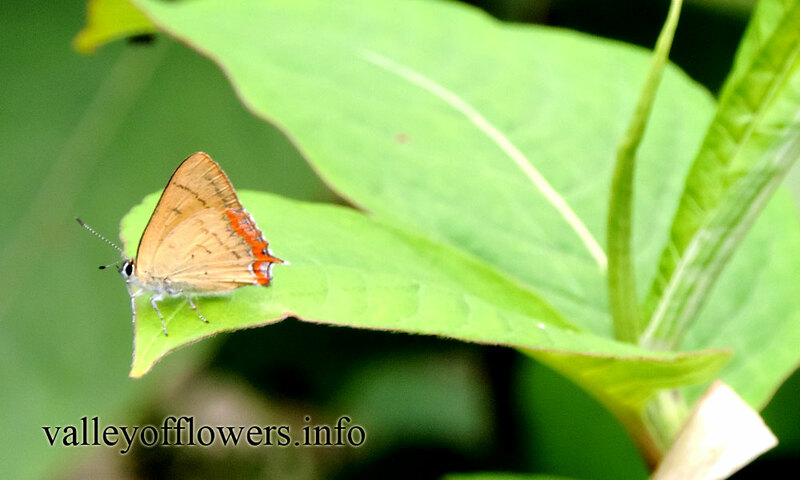 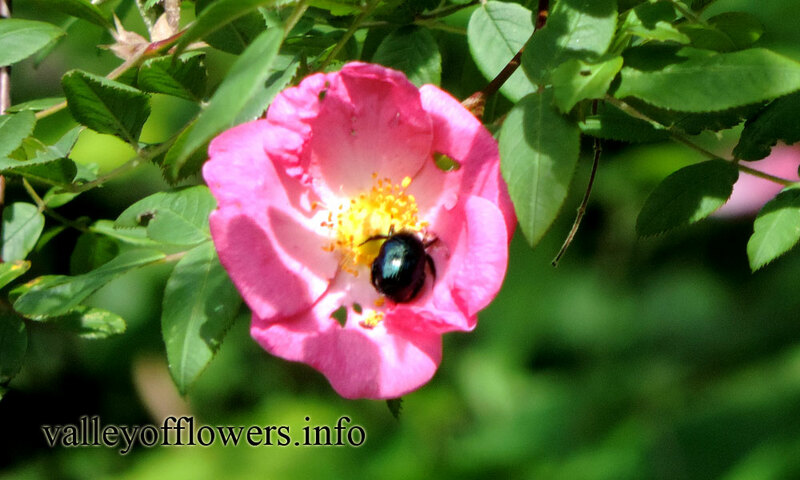 The species name is in honor of Nathaniel Wallich, a Danish botanist and surgeon who worked for East India Company and was responsible for the establishment of Botanical Gardens at Calcutta.